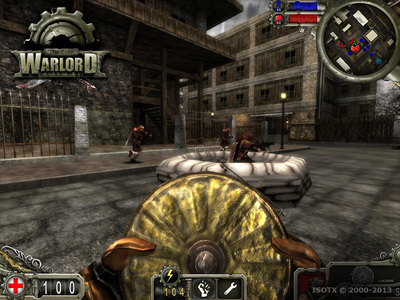 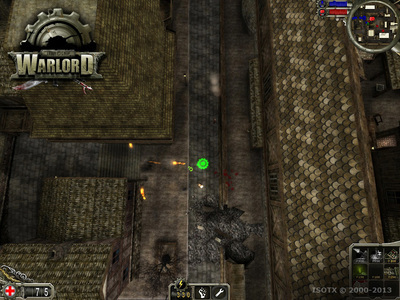 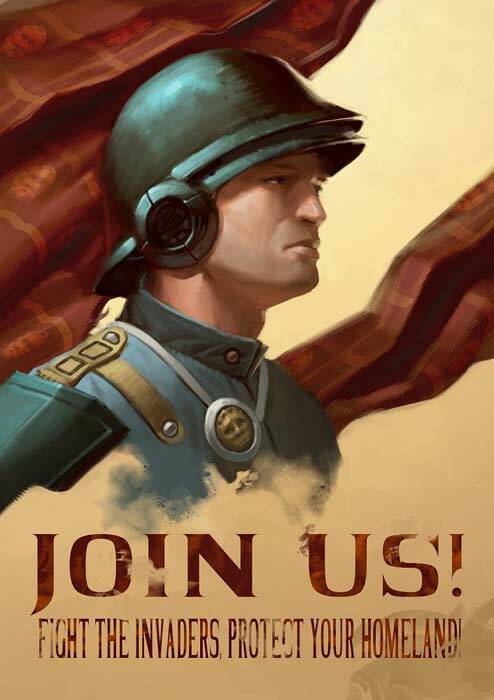 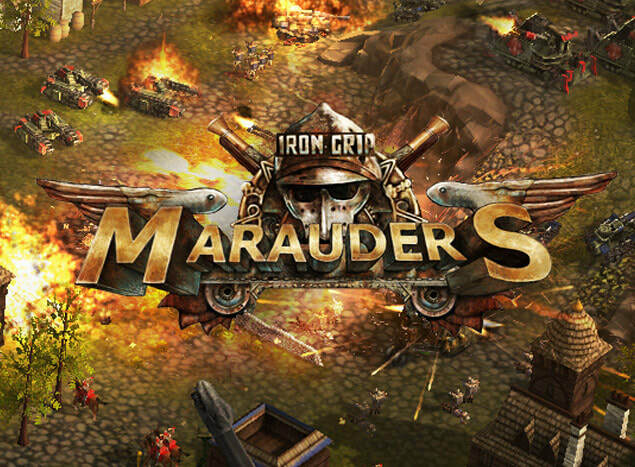 Iron Grip: Warlord is a multiplayer co-op game with a unique combination of FPS and Tower Defense elements.The gameplay requires players to build turrets and traps while wielding a variety of destructive weap-ons to destroy hordes of enemy infantry and vehicles. 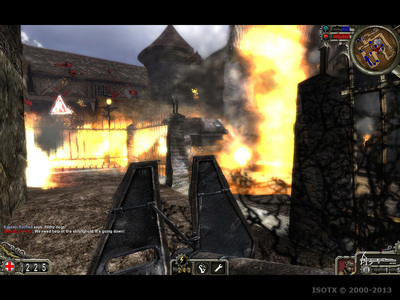 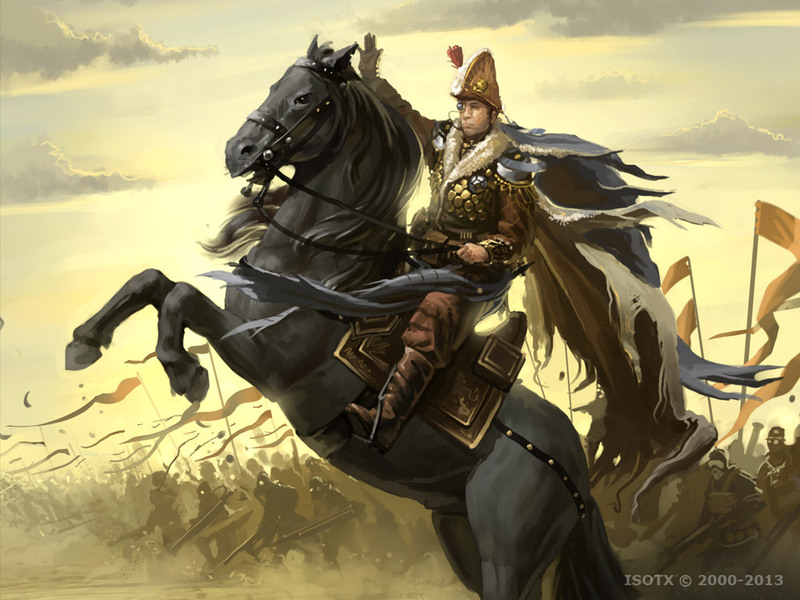 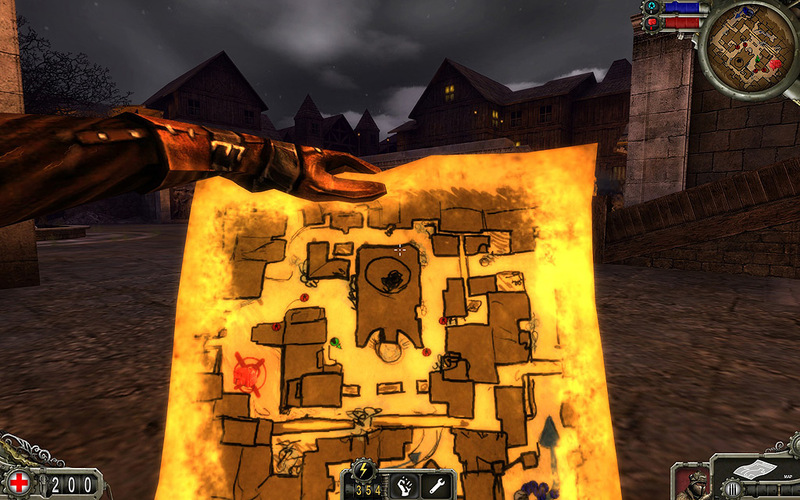 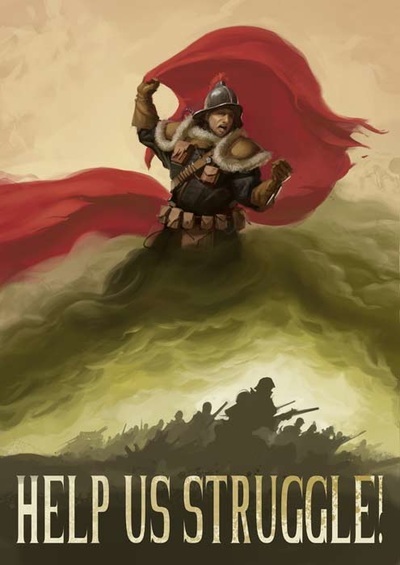 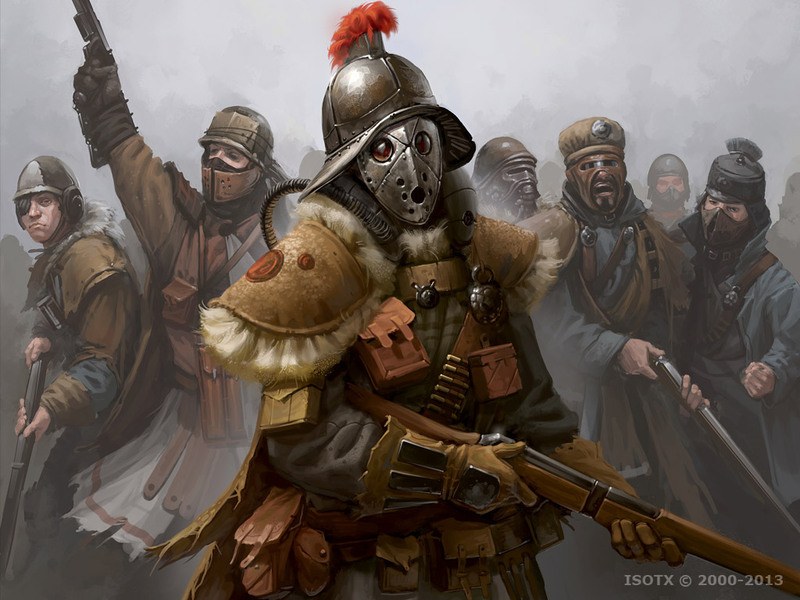 The game was released in 2008, and has received several patches and the free Winter Offensive DLC since then. 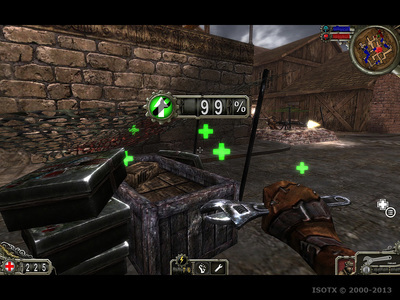 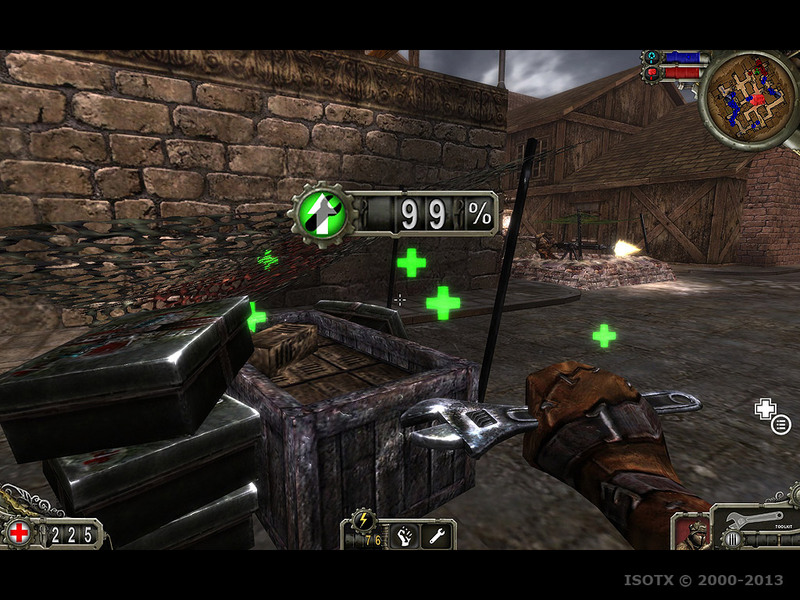 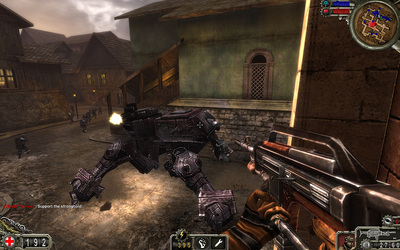 The game has sold more than 75.000 copies over the years. 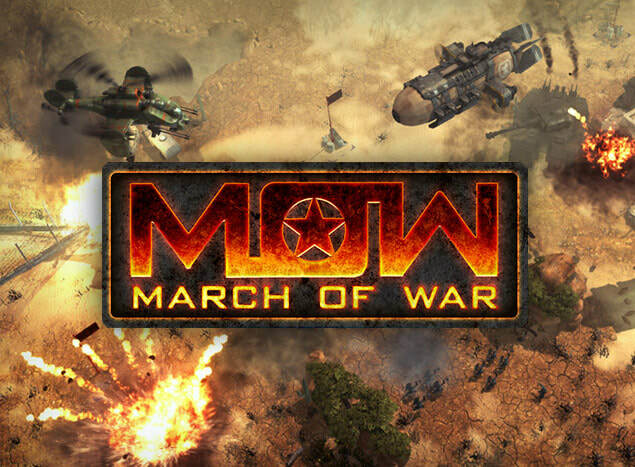 Working on a Shooter or Strategy Game? 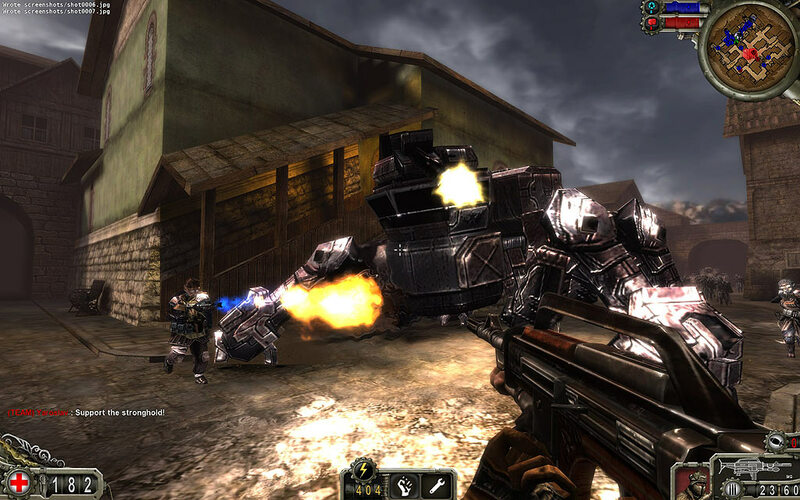 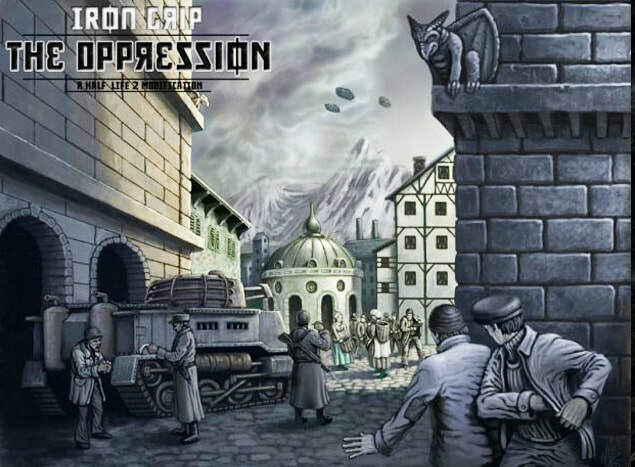 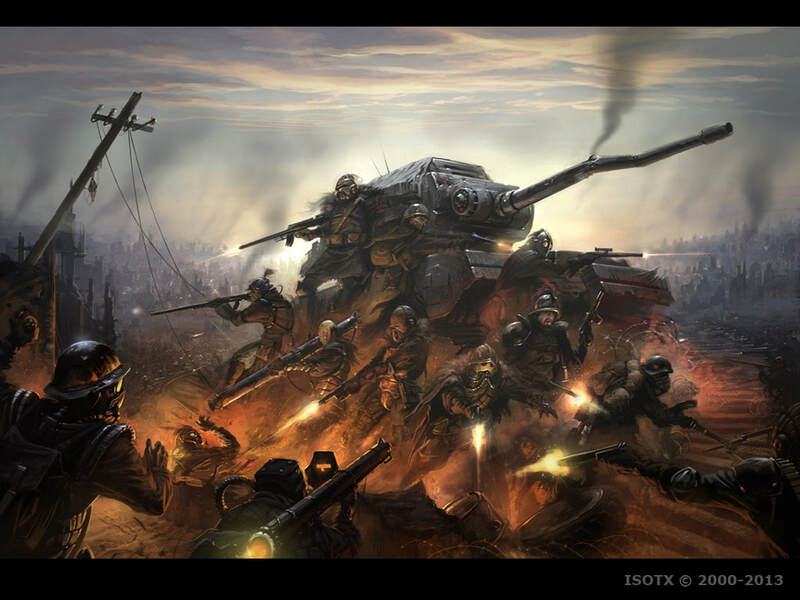 Iron Grip: The Oppression was a unique mixture between FPS and RTS gameplay, placing one team as RTS players, versus the opposing team as FPS.